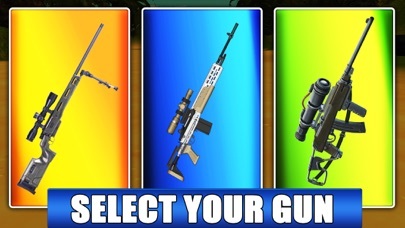 Best Apps by "hunting games". Discover best apps & games for you from over 6,000,000 apps. AppGrooves offers you "Best 10 Apps" for over 600 micro categories. 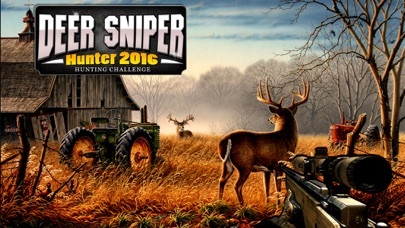 Enjoy one of the best deer hunting simulator games. Become a real animal hunter! I luv it and it's very addicting! I would write more but I gotta get back to the game!! Addictive, easy controls and play, and just wanna keep going to get the last few kills. Great time killer. Even my 3 yr old can catch fish and navigate the menus. Thanks devs. This is the best fishing game ever it's so easy to control and all out a amazing game. 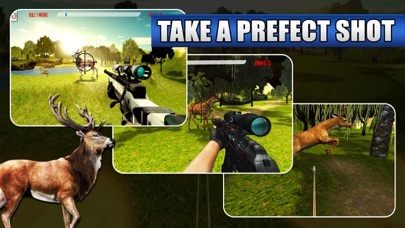 Play Hunting Safari For The Most Real Hunter Simulator Experience! 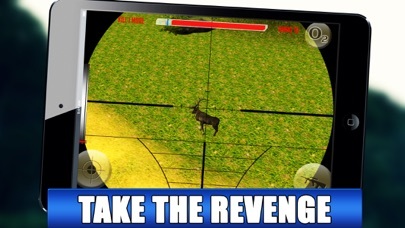 Here is a great wild animals and deer hunting challenge for you....! !